When I first started on this crazy adventure called blogging, I had little or no clue about what I was doing. I started out by just writing what I felt and sharing the awesome deals that I found online. 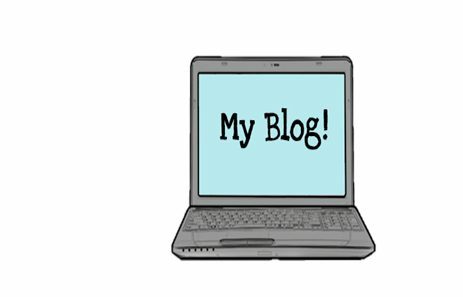 After about a month or two in writing my blog, I realized how much I enjoy writing the posts and that this was something that I can do to supplement my income when school is out for the summer. There are a few tricks that I have learned that I want to pass on to anyone who is interested in promoting your own blog so here is a list to help you to succeed in this endeavor. The first tip is to join several blog groups. I have found more information about opportunities and technical issues within these groups that have been very helpful to me. Whenever I have a problem or even if I just contest entries or comments on a specific post I go to my blogger friends who not share their wisdom as well as the articles with their readers. The second most important thing to promoting your blog is to make you are in with some awesome companies who are willing to send you ideas for articles to write and publish for them. In other words become affiliates for the company and they pay for either every article you write for them or they pay for every click that your article receives from a reader. These two tips are the most important that I can share with you if you are looking to start your own blog. The key word is promote, promote, and promote. The more you talk about your blog to others the more followers you will receive. It is all about getting your name out there.